No, that's not an expletive. 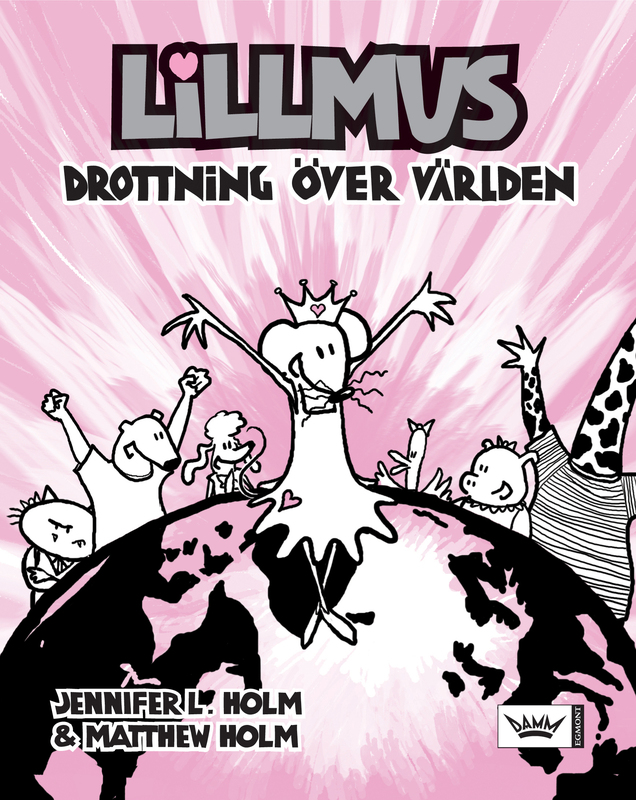 Babymouse: Queen of the World and Babymouse: Our Hero have been translated into Swedish by publisher Damm Förlag. Aww... isn't that cute? "Lillmus!" Still waiting to see copies, but the logotype is heartening.